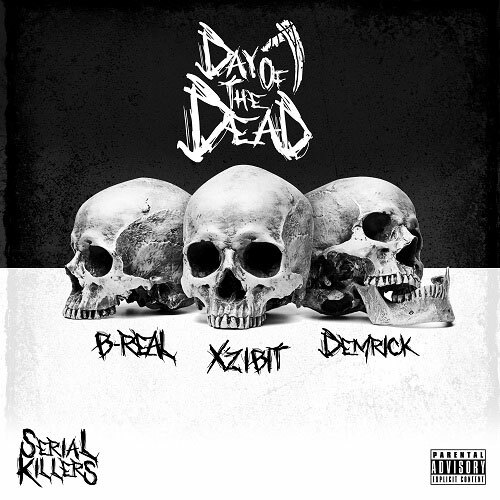 Back in 2013, B-Real, Xzibit and Demrick formed a group called Serial Killers and dropped a self-titled project on Halloween. And now, five years later, the West Coast trio are back in action with a new EP called Day of the Dead. Arriving a day earlier than the planned holiday release, the seven track offering–led by “Get Away With It”–includes features from C-Kan, Brevi and James Savage. Check it out below and be sure to add Serial Killers: Day of the Dead on your preferred streaming service.